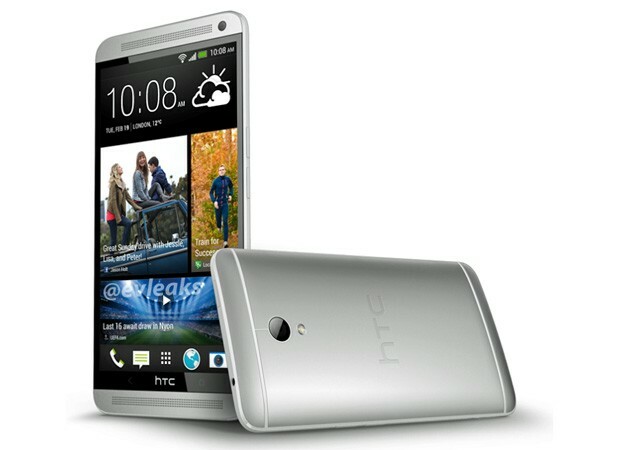 Although not a huge hit, reviewers and users have largely praised the HTC One. 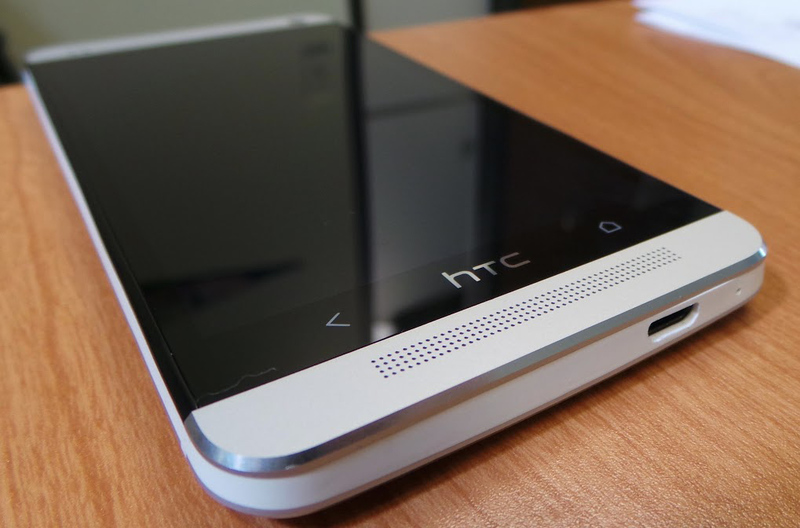 Now, even as rumors swirl that Lenovo may buy the Taiwanese smartphone maker, HTC is gearing up to deliver the HTC One Max, a 5.9-inch monster designed to take on Samsung’s Galaxy Note. And, for all of the Beatz vs HTC divorce talk going ’round, the HTC One Max will, indeed, feature Beatz audio — does anyone care? Anyone? Me neither. For what it’s worth, quoting people familiar with the matter, the Wall Street Journal is reporting that the HTC One Max will include a fingerprint sensor. Yes, folks are sure to construe the move as following Apple’s lead, but major new features like this take months if not years to plan and bring to market — keep cool iFans, it’s not always all about you. That’s one less thing to worry about! What’s your take?